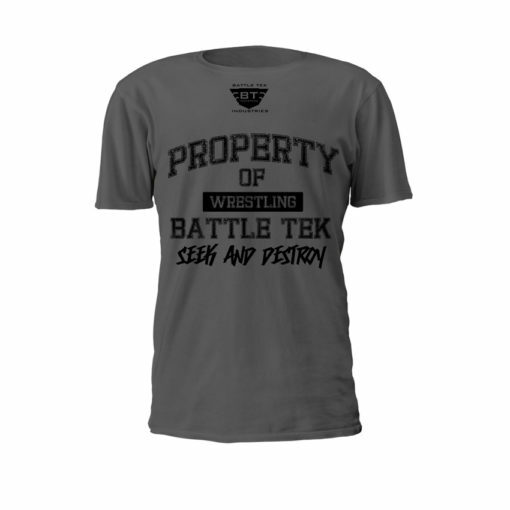 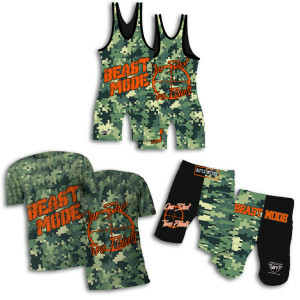 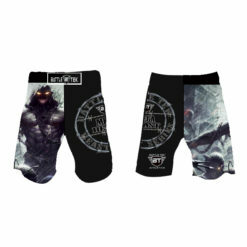 The Battle Tek Athletics Property of Battle Tek Wrestling performance tees are so lightweight, that it’s like not wearing a shirt at all. The Property of Battle Tek Tee Shirt is made of 100% micro mesh polyester, with inherent moisture wicking to keep you dry and comfortable. 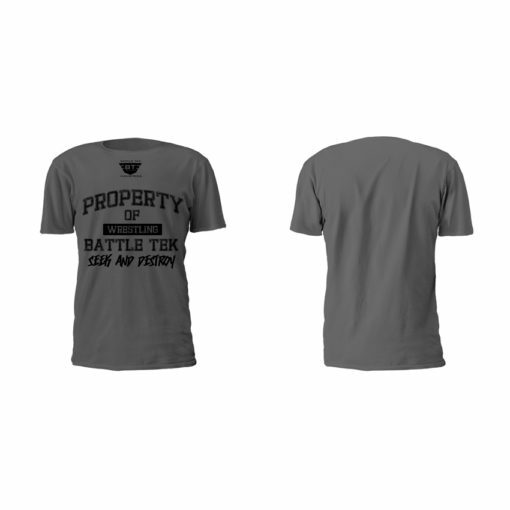 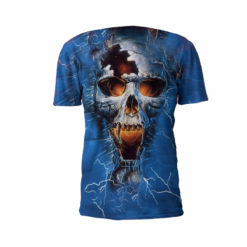 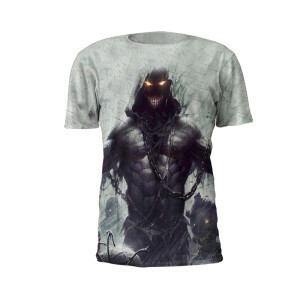 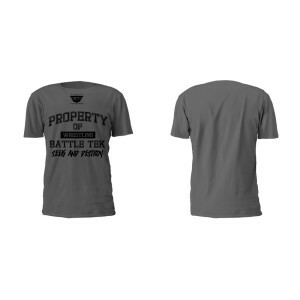 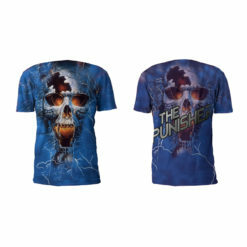 Our Property of Battle Tek Tee is a performance tee that is comfortable and will not shrink. 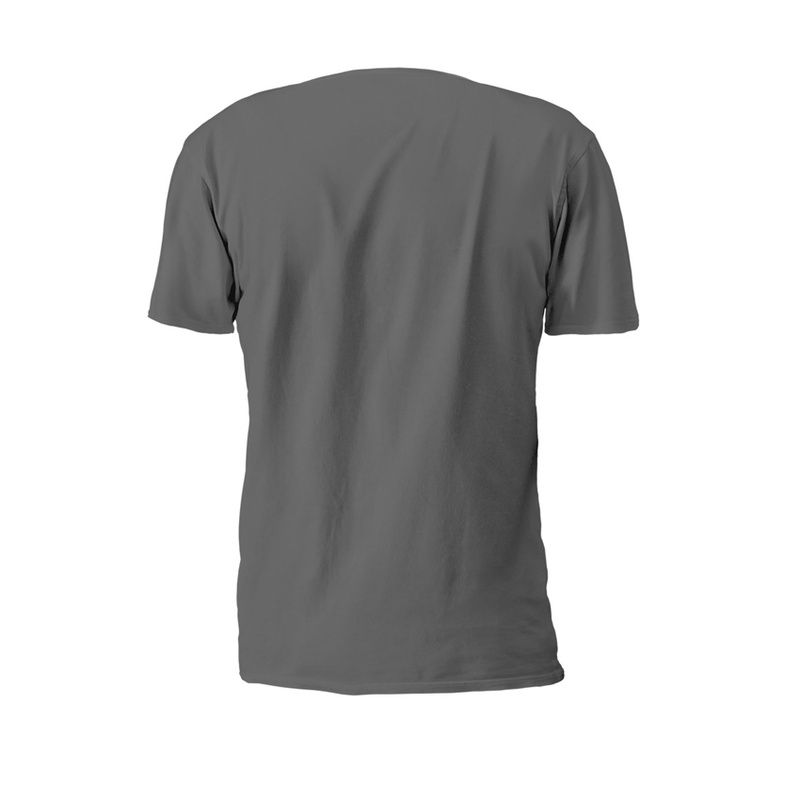 This lightweight tee is available in 5 shirt color options: Black, white, red, blue and grey.